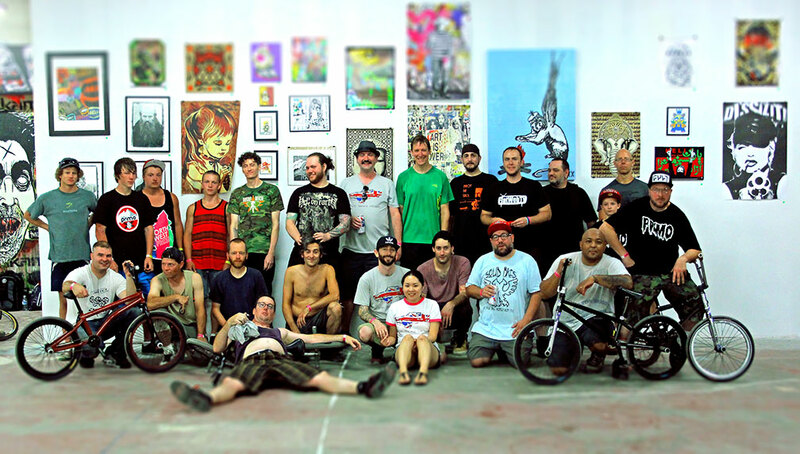 Just a quick post to say a big thank you to all the riders and people that came out to the jam on Saturday. We had a great day and we will post photos and videos soon. Thank you to the Lumberyard for allowing us to use their space. If you have not gone out there to check it out you really should. It is a great place. Thank you to all the companies that sponsored the event. Everyone walked away with some cool stuff. 2012 Portland Summer Jam Sponsor Recap from AB on Vimeo. A quick little thank you to all the great sponsors of the 2012 Portland Summer Jam @ the Lumberyard.